Drug addiction in the United States of America has gone from a concern to an epidemic in recent years. Over the last year alone, deaths caused by overdoses are up by 25%. Almost half of Americans surveyed have someone in their family or a close friend who is addicted to drugs. And an average of 44% of all types of communities [urban, suburban, and rural] say drugs are a major problem in their community. An increase in drug addiction is a problem every demographic in America is currently facing as well. Even the number of kids doing drugs is a rising percentage. Perhaps you are concerned that your child may be experimenting or becoming addicted to drugs themselves. Scroll down to learn more about seven signs of drug use in teens. If your child is at an age where they are beginning to go to social events alone, i.e., dances, parties, etc., make sure to talk to them when they arrive home from these events. If you can have a direct conversation with your son or daughter, face-to-face, you can often smell if they have been smoking marijuana or if they have been drinking alcohol. The smell will be on their clothing, hair, and most definitely on their breath. Experimenting with alcohol is not uncommon for high school-aged children: approximately 2/3rds of high schoolers try alcohol before graduation. However, alcohol is one of the largest gateway drugs, and one of the most addictive substances in the country. So, if your child is coming home from activities with alcohol on their breath, it is important to address it as soon as possible. Your teenager “just being a teenager” can lead quickly to addiction. They say that eyes are the window to the soul. But they can tell us a lot about a person’s physical state as well. After your child gets back from going out with his or her friends, look at them closing. And look them in the eyes. If their eyes are red, with constricted pupils and droopy lids: chances are they have been smoking marijuana. When children drink alcohol, their eyes are often dilated, and they will struggle they focusing to make eye contact. His/her facial features being reddened may also be a sign of alcohol consumption. Parents tend to know their kids more than anyone else. So, in turn, it is relatively easy for you to watch for mood shifts. Perhaps your usually introverted child comes home and is loud and laughing excessively at nothing. Perchance your child athlete is exceptionally clumsy and running into walls and tripping over nothing. Maybe your little angel is suddenly withdrawn and always tired. Mood changes are normal for most teenagers. But if you are seeing them in excess, it could be a sign of drug usage. Pay close attention and monitor your child’s driving and their physical car. Teenagers often treat cars like an extension of their bedroom, cell phone, etc., meaning, it is often used as an item they assume is private. If you are already suspicious, look in his/her car for paraphernalia. Maybe they are hiding a pipe, rolling papers, or other things in there, so they do not have to bring them into the house. A car is a great place to look into your child’s potential drug usage as well because of how well car upholstery retains scents. 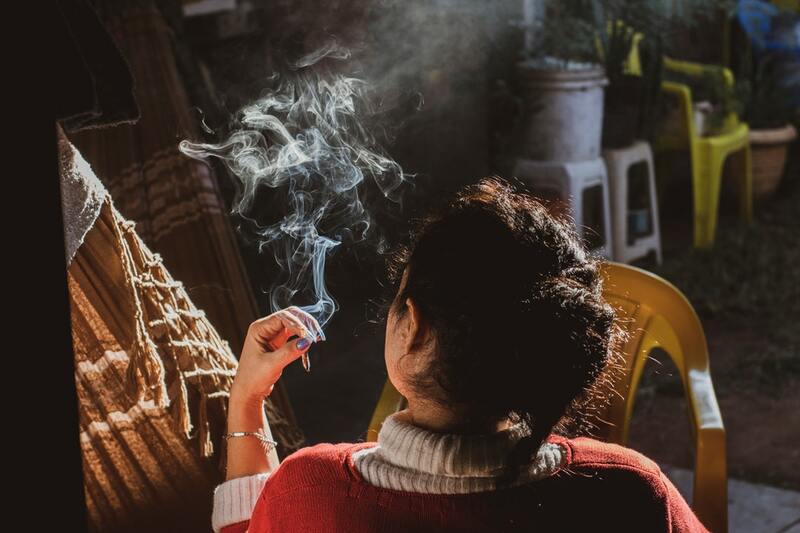 If the car smells like alcohol fumes or smoke, it could be a sign of their drug usage: it could also present a good opportunity for you to talk about the benefits of staying sober. It is also vital to pay attention to how they are driving. If they tend to be a cautious driver, and they are more reckless when they return home from hanging out with friends, it could be a sign of drug usage. If your suspicions are growing, you may feel as though you want to go search around his/her bedroom. This can be a murky situation to go through and decide upon. If you decide to go through with it, prepare to have reasons ready as to why you were in there. With things like this, honesty is often the best policy. Be open about being worried about their health and safety. Kids doing drugs are just as crafty as all other teenagers, so make sure you look in not so obvious spots for paraphernalia. This may include, but is not limited to: inside plants, under the bed, inside books, inside empty medicine and cosmetic containers. Yes, this is not an evident warning sign that connects to your child’s habits. However, your family history can be a tell-tale sign of your child’s chances of picking up addictive habits. Remember, addiction is both nature and nurture. So, just because you have never used drugs or drank around your children doesn’t mean that they are not susceptible to picking up the habit. Maybe one of your parents or one of their parents had addictions problems, but have since sobered up and returned to their old self. Do not be afraid to ask your family about their history with drug usage and habits. Also, make sure to ask your partner or child’s biological parent to do the same. Depending on the drugs your child may experiment or partake in, there may be a rapid amount of weight gain or weight loss. Either one is normal for teenagers, due to how their bodies are growing, but pay attention to how quickly it is happening. Often, the person’s growing or shrinking size can be a compass of what types of drugs they are doing. Being a parent is stressful enough. Dealing with addiction and addicts in your life is stressful enough. But those two things together? They are a recipe for danger. If you have worries about your children becoming addicted to drugs, talk to them about your concerns and their health. Talking to them about it is not going to make them want to take drugs, and often, education and care are the most powerful tools you can use against your kids doing drugs in the present and the future. Have questions about your child’s behavior? 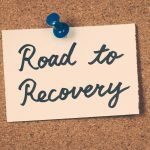 Are you worried that they may down a path to addiction? If you want help, we are here for you. Please feel free to contact us.